Take advantage of the extensive history of Ray Franklin, President, for events. 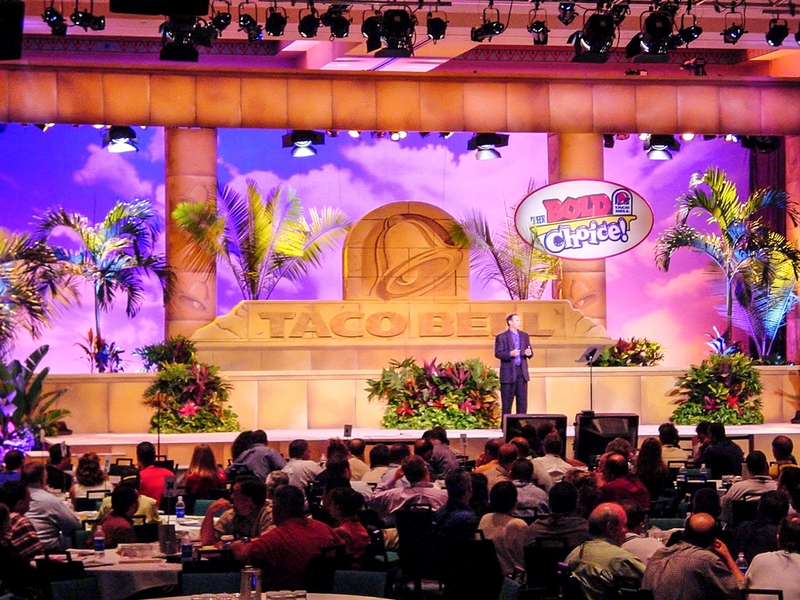 Since 1982 Stage America partners with your event and creative team on a project basis. We support your needs from event design, CAD drawings, production schedule, equipment specifications, bidding qualified vendors, site management, rehearsals and stage management. ﻿Our department heads (sound, lighting, video, scenic, special effects) are seasoned professionals. Many with years of touring experience on the largest productions, theater and concerts. Bring the same execution in tents, atriums, theaters, malls and outdoors. No reason to limit your production needs when you choose a unique venue. Call Stage America. Execute any theme for a "one-off" or tour. 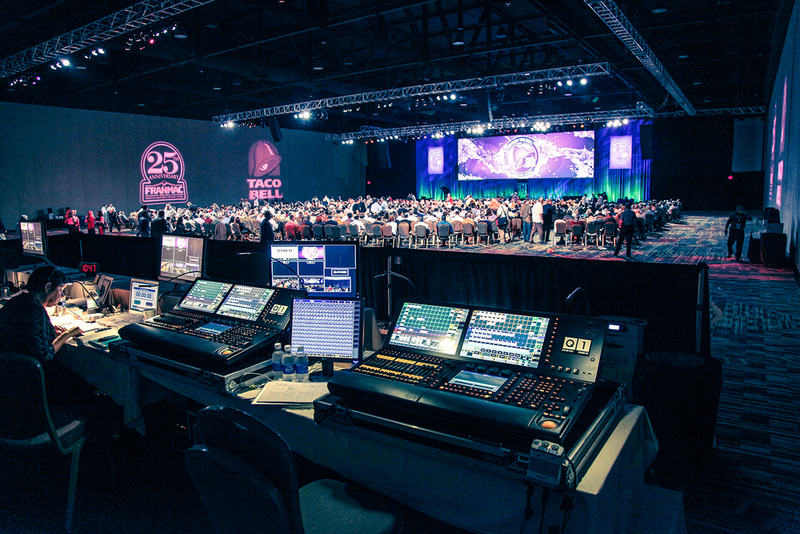 Stage America team manages the vendors and the venues as well as rehearsals to deliver for your highest expectations. Every venue has pros and cons. We evaluate the relative conditions between your favorite choices for production issues. Physical limitations, loading dock access, weight restrictions, HVAC, lighting, power and staffing issues. Stage America does not own equipment so you're not restricted by our inventory and overhead. We bid to at least 3 local vendors in each discipline (lighting, sound, video, etc.) to achieve the best results for your event. We design to your needs and budget. After completing the room CAD drawing and an approved production schedule, we present terrific options to best suite your event. ﻿You and your creative team are involved in every step. 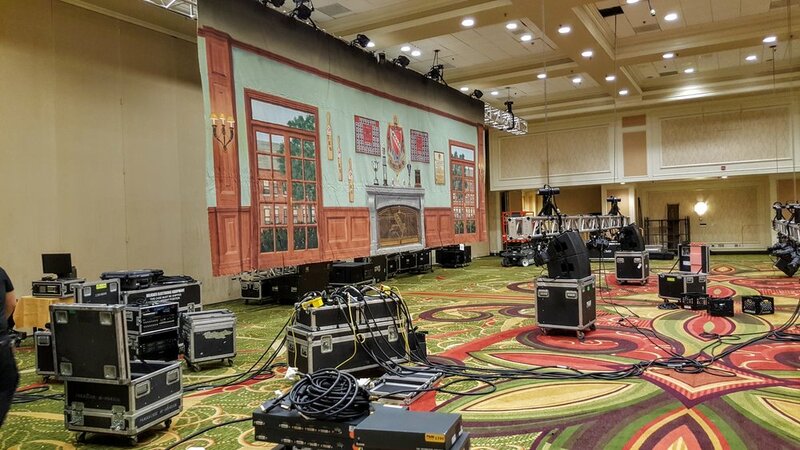 Beginning with off site rehearsals, and continuing through tech and dress rehearsals, Stage America professionals assist you and your presenters to ensure their on-stage success. 30+ years of expertise in site scouting! D - Chandelier bottom 11'4"
Let us guide you through the published venue specifications. (Hint: Specs aren't always as published and can greatly affect lighting, projection and room capacity. Low ceilings, soffits and chandeliers effect lighting, projection and room capacity. Call Stage America to do the legwork for you. 30+ years of coaching success! 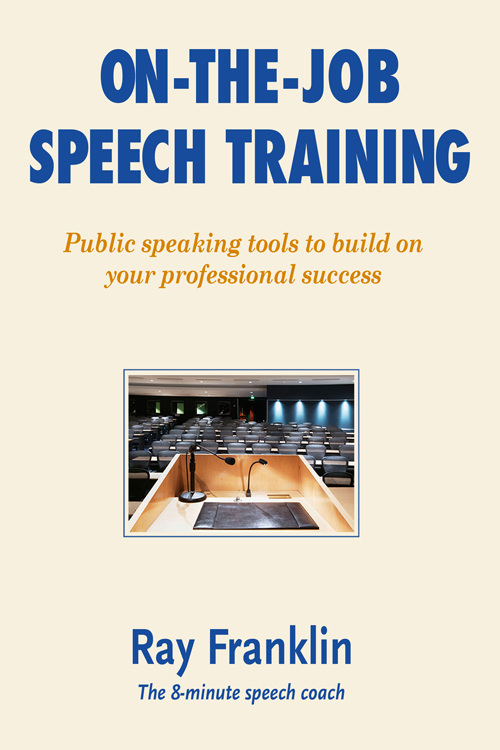 Nothing is more important to your presenters than being successful introducing a new product, service, marketing strategy or company initiative. Ray Franklin, our Production Director, has coached politicians, doctors, executives, volunteers and students to success.